Get a 5€ discount now! As a BULLAZO Club member you will never again miss exclusive promotions and get exciting insights into our product development! iPad 9.7 from 201 5. Gen. 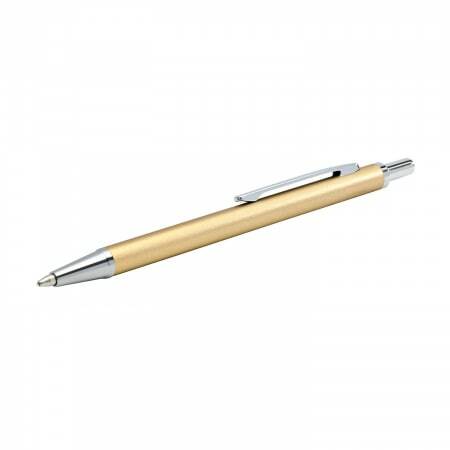 There are some business and lifestyle accessories that we believe have been given far too little attention. 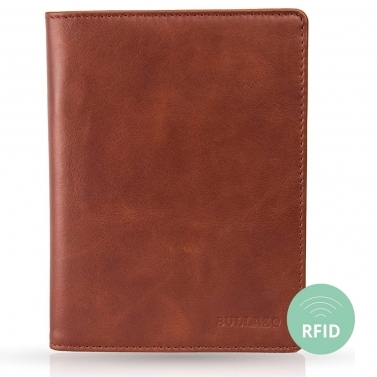 We often hear from customers: "I didn't know how practical a passport cover can be",“ Finally I can clean out my plastic cover for travel documents" or "it was always sufficient for me to carry my business cards in my wallet - until I got a business card case made of leather". But once you have come to enjoy high-quality and well thought-out passport covers and leather cases, you no longer want to miss them. 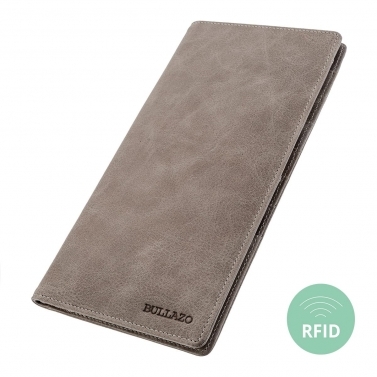 Give your loved ones a very special treat with our customisable passport covers and leather folders, such as the business card case made of CONTACTO leather or the passport cover PLANO CLASSIC. Completely individual name and initial embossing is carried out by hand with a lot of love and precision on the manual press. A gift for every occasion. READY FOR TAKE OFF – The PLANO MINI has finally arrived as the smaller version of the PLANO CLASSIC, for all those, who love it compact and firm. 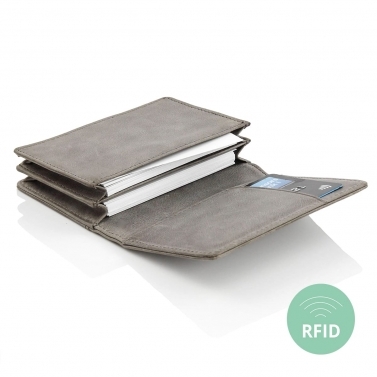 Yet it holds many card pockets, keeps your passport safe and protects your private data with integrated RFID protection material. High class stitching supports the elegant and classy look. Farewell transparencies! 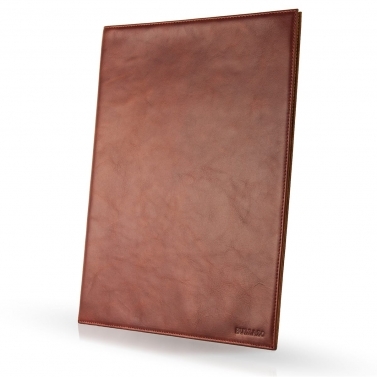 Exclusive leather envelope holds DIN A4 documents for meetings and to impress. 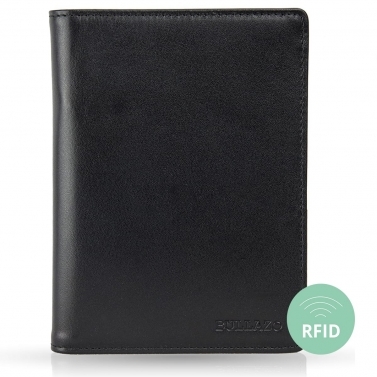 With the BULLAZO DOCUMENTO leather folder made from first class genuine and soft leather you protect important documents in a classy and elegant way. With a BULLAZO CONTACTO you will inspire customers and business partners. Dirty and buckled business cards which will ruin the first impression? There’s an end to it. 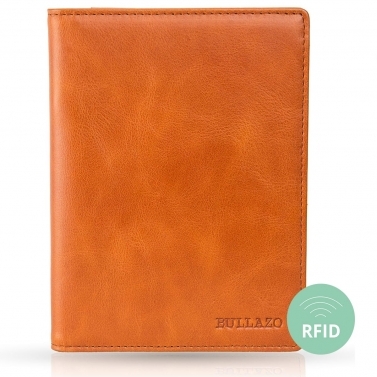 Premium genuine leather, additional card pockets and integrated RFID protection: BULLAZO CONTACTO will be the perfect companion for your next meeting, business trip or fair. 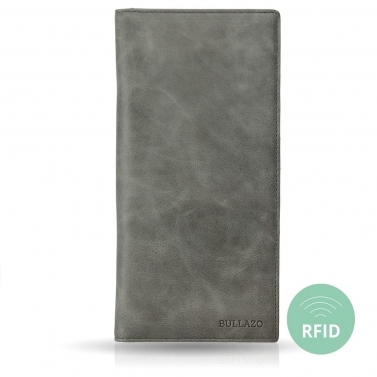 The PICCILINI from Wedo fits perfect to our passport travel wallet PLANO MINI. 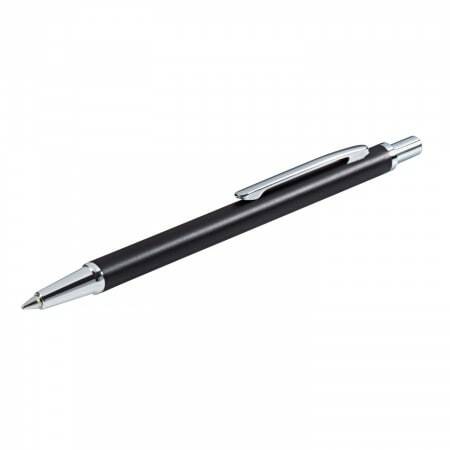 Available in silver, black and champagne, it’s elegant design is an eye-catcher. One of the classics of the leather cases is the business card case. Imagine, you meet an interesting business contact spontaneously and have only worn business cards at hand? Or the impression you get when you get a spotty business card. It is not pleasant and it is also far from professional. Business card cases offer a clever solution for storing business cards. 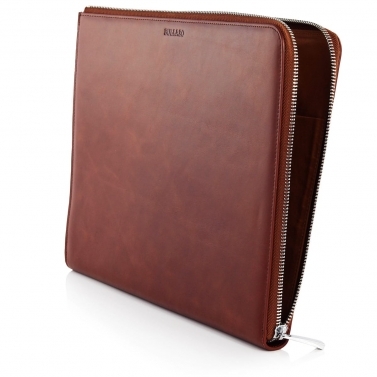 But the business card case can do much more besides its function as a business card cover. 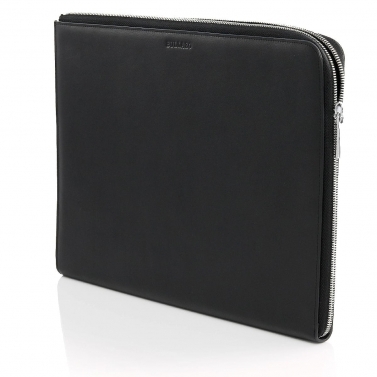 In addition to the two main compartments, it has a total of three additional RFID blocking card compartments. This offers the possibility to use it as a mini purse or credit card case. Thanks to the secure magnetic lock, coins or other small items can also be carried with you without any problems. The leather passport cover is also often used by business travellers and frequent flyers as a travel wallet. Researchers have proven what has been known for a long time. The first impression counts when you get to know each other, because people are automatically divided into categories. But what if you've met someone on a trade fair or in sales and you haven't worn a big briefcase? 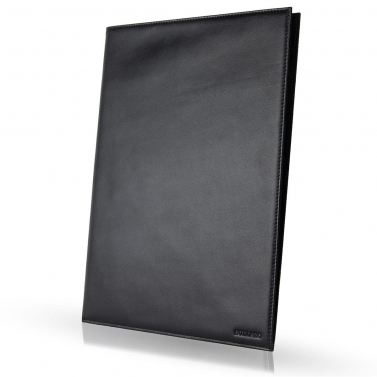 Our leather conference folder offer a remedy. They offer not only the function of a protective cover for business cards, but also, thanks to the integrated RFID protection, a very good possibility of combining business card and credit card cases. 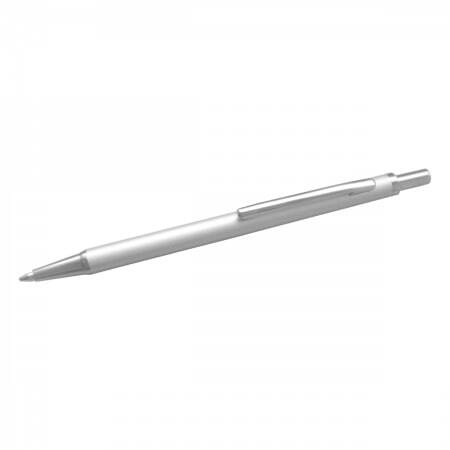 Thanks to its small, practical size, it fits perfectly into the trouser or jacket pocket and is therefore always ready to hand. However, there are also trade fairs or meetings where not many business cards are exchanged. Those who like it even more minimalist and smaller for such occasions - or simply for the after-work party and after-work beer - will find what they are looking for in the flat, narrow leather credit card cases. They also have integrated RFID blocker protection against data theft and fit in every pocket for trousers and suits. RFID technologies and NFC chips are used today in a wide variety of everyday situations. Often we do not know what RFID / NFC technology is useful for and where it is used. Therefore, many people do not know how to protect themselves against the increasing number of data thefts and identification theft. 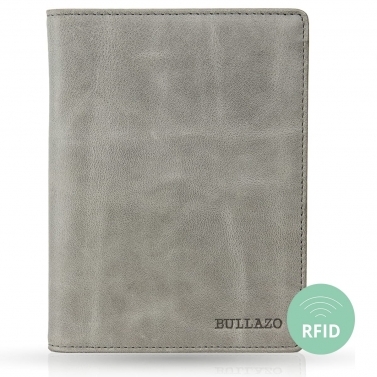 BULLAZO products are often used for credit cards, bank cards, identity cards or even passports. RFID or NFC chips are integrated in all these cards and documents. For this reason, BULLAZO has made it its business to relieve customers of their responsibility for protecting against data theft. Since the end of 2016, all wallets, business card cases and passport covers have been equipped with an invisible RFID blocker and reliably shielded on the 13.56 MHz frequency. The protection of WallTrust products has been tested and certified by TÜV with the shielding attenuation methods MILSTD-285/ NSA65-6/ IEEE299/ EN50147-1 by means of a live test.